Tara McKay is a member of the team for Gary Roberts High Performance Training (GRHPT). Tara is the Power Skating Coach for Gary’s off-season training program for ELITE level and PRO players. 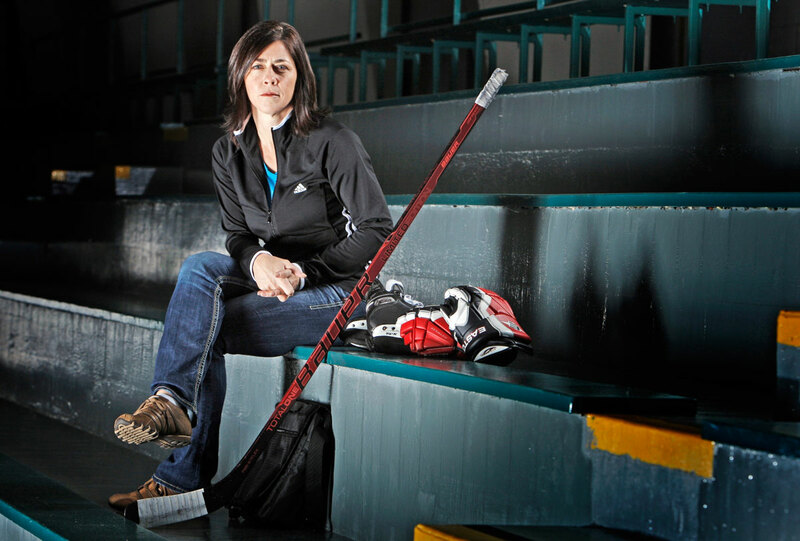 Tara’s work with Gary includes on-ice sessions with NHL Pro players, NCAA, CIS, OHL, Junior, Midget, and Bantam. In addition to her elite level work with GRHPT, Tara runs several YOUTH PROGRAMS including Weekly Programs, Summer Camps and In-Season Team Training programs. Tara’s is known for her effective teaching style, excellent demonstrations, her ability to identify where players need to improve, and her effective skating drills. Tara has 15 years of extensive experience teaching Youth of all levels up to PRO players.